You owe it to yourself to get your roofing job done right, call: CALL 613.328.7222 or © Rooftec. All rights reserved. design by WebWoods. 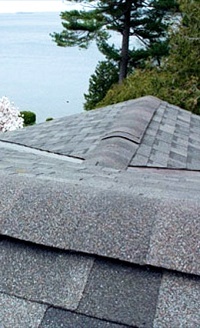 Rooftec is a BP (Building Products of Canada) Certified Roofer - details BP Certified and an Accredited Member of the Better Business Bureau PAYMENT OPTIONS: We accept Visa, MasterCard, Cheque and Cash for your roofing projects.